Arkwright X invests in promising tech startups, and are an excellent sparring partner for Imerso as we expand our team of developers and researchers and grow our company. …there’s also something to be said for the view! 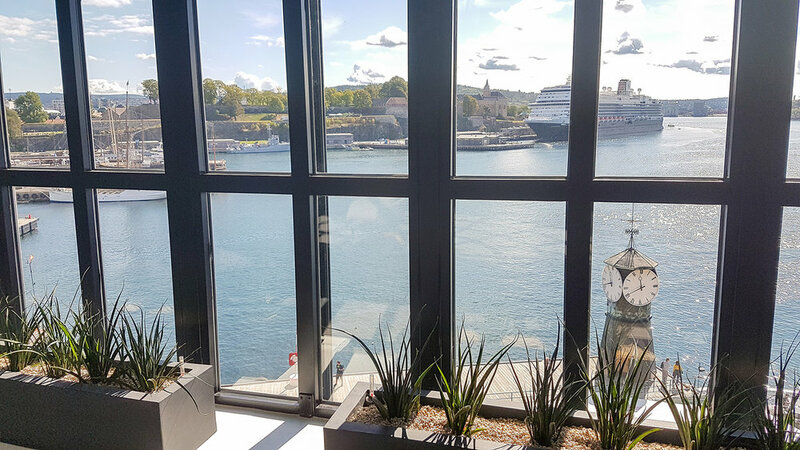 It may pass in time, but we still get a somewhat giddy excitement about coming to work in the the morning, having a cup of coffee and looking down the beautiful Oslo fjord and the Aker Brygge pier from the 6th floor of Grundingen 2. 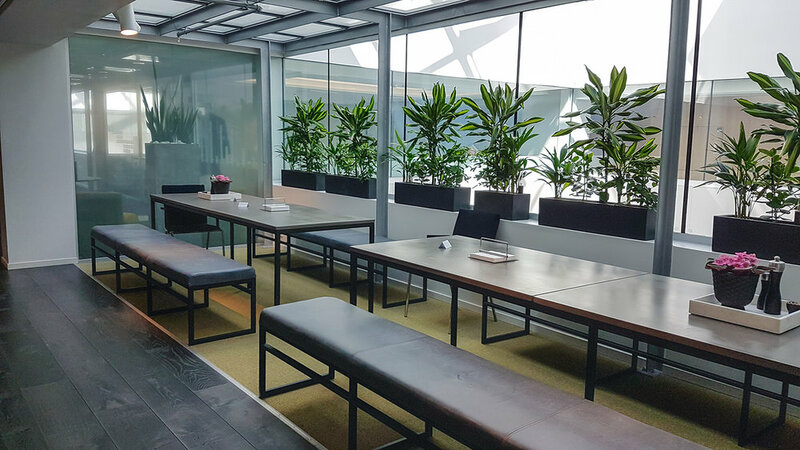 At lunchtime, we can either go down to the pier (30 seconds from the front door), or share a table with the friendly folks from Arkwright and the couple of other startups under their roof. If you decide to stay in, the food is made by our in-house chef Kirsten, and has so far been consistently wonderful; varied, delicious, and (aside the occasional cake or other baked dessert) pretty healthy, too! 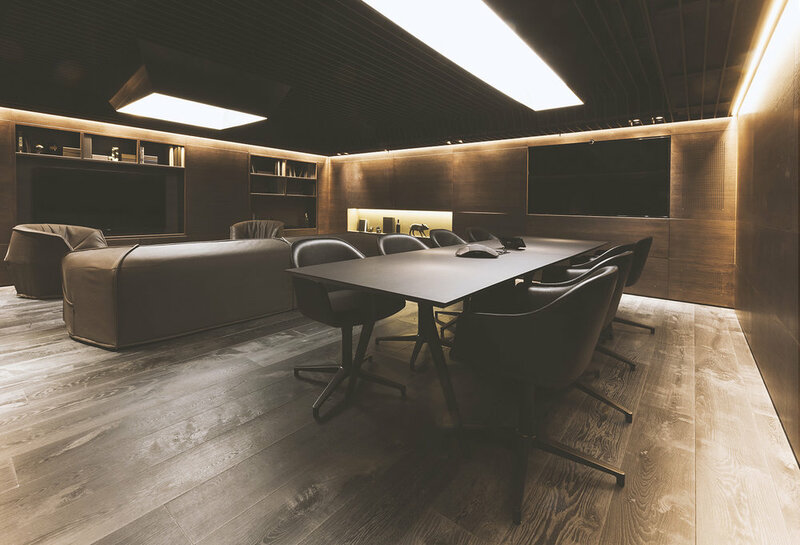 The Jackson meeting room seems to have been designed for a James Bond movie (from the dark, mahogany palette to the hidden door behind a bookcase), and it certainly puts some flair to our customer meetings. 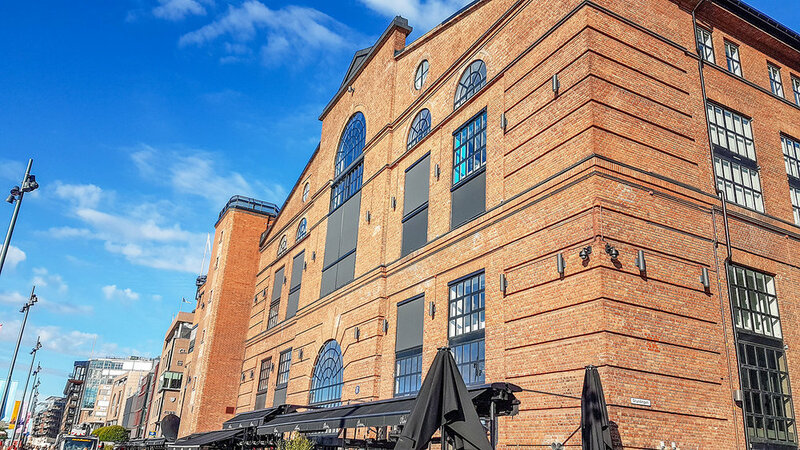 Feel free to drop by to say hello; and let us know in the comments what you think of our new home!